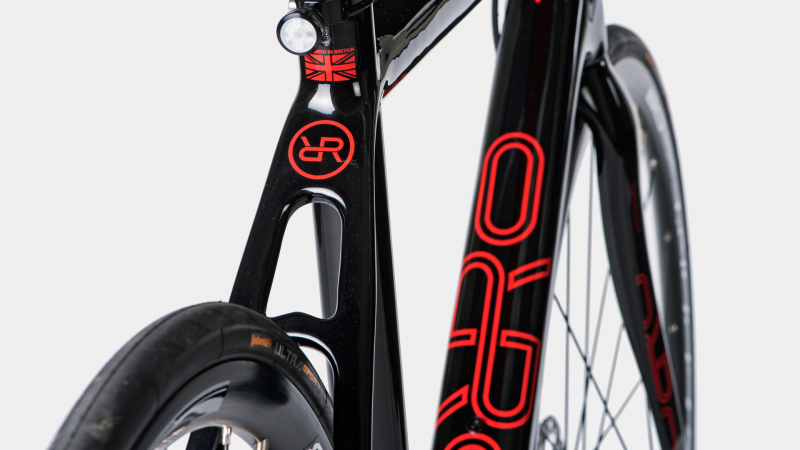 Orro is one of many newer outfits that are trying to crack into the British cycling market. 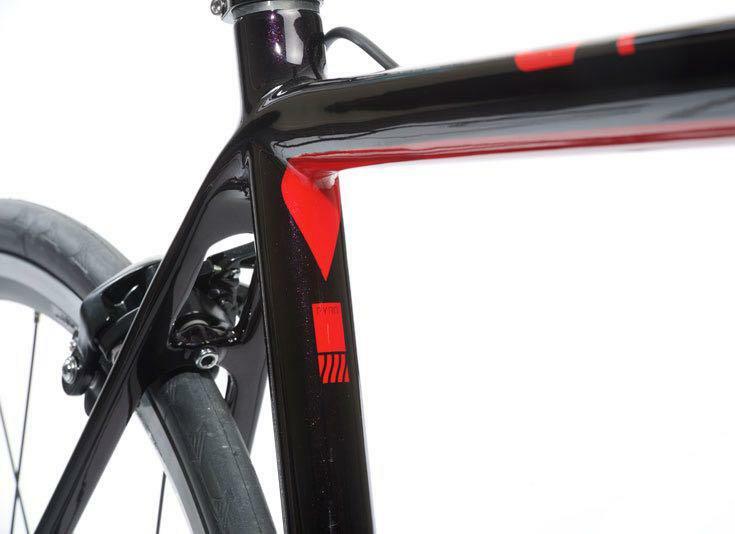 A part of i-Ride (which distributes De Rosa, Fulcrum, and Northwave among other big brands), it should know its stuff. So, let’s see how the 2017 Orro Pyro 105 levels up against the competition. 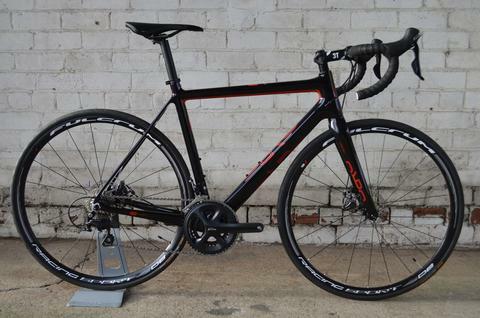 The Orro Pyro 105 Disc is a traditional road bike with mid-range components. Mid-range components are ideal for bikers who like to grab their road bike on a semi-regular basis. They will stand up great to regular use and will function much more consistently versus entry-level components. 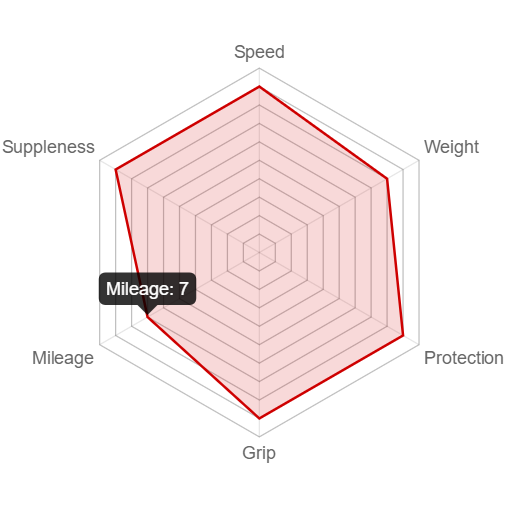 However, as a mid-range bike, the performance is slightly reduced and the weight is a tiny bit increased compared to advanced/enthusiast-level components. This is not an issue for most of your typical bike riders unless you are on a circuit or a professional rider. The most common groupset on the Orro Pyro 105 Disc is the Shimano 105. With mid-range components, the 105 is Shimano’s workhorse road groupset. It is the lowest-end groupset for serious cyclists and has become the most common groupset ever on the road. The Pyro 105 by Orro is what is called a Traditional Bike. These are designed with speed in mind. While this often sacrifices comfort, in this case, the Pyro 105 is actually quite comfortable to ride while remaining speedy. The bike is made from carbon fiber and is stiff and light with an aggressive geometry that maximizes the efficiency of the bike. The stiffer and lighter a bike is the better the power transfer to the drivetrain is. The handlebars are positioned lower than the seat for an aerodynamic posture advantage, and the wheels are close together, which improves handling quickness. Carbon fiber is an ideal frame material for advanced riders and intermediate as well. This material is extremely lightweight while offering a stiffness you will not get with Aluminum. This combination of lightweight and stiff is ideal for road bikers and mountain bikers, who know how weight is a priority. 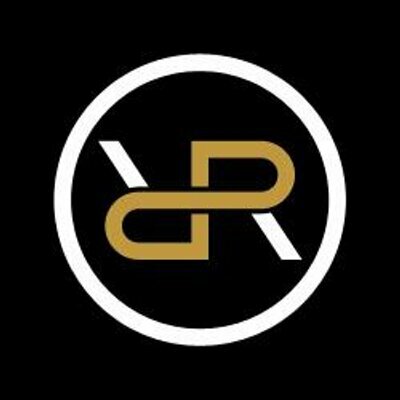 Carbon fiber frames tend to be some of the most expensive due to the intricate manufacturing process it takes to create carbon fiber frames. Carbon fiber doesn’t flex due to the stiffness — because of this, these frames can be a bit more brittle and it is possible to crack them with rough rides. 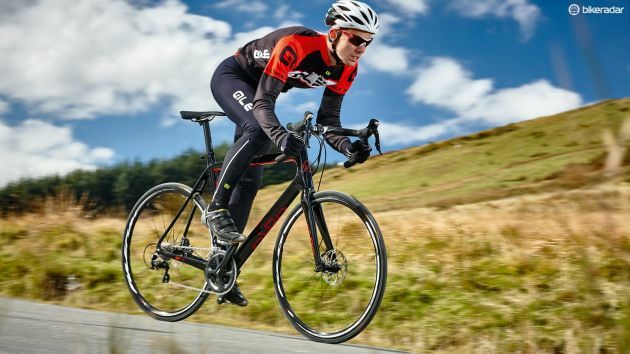 Repairing a carbon fiber frame costs a couple hundred bucks, so if you are not racing, but plan on rough road biking or hitting a rough terrain or trail, you may want to seek out another bike. 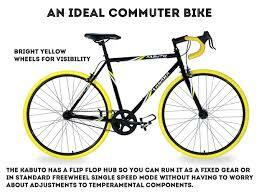 However, if you are road biking and using this bike for speed, endurance riding, or fun, this is a great choice. 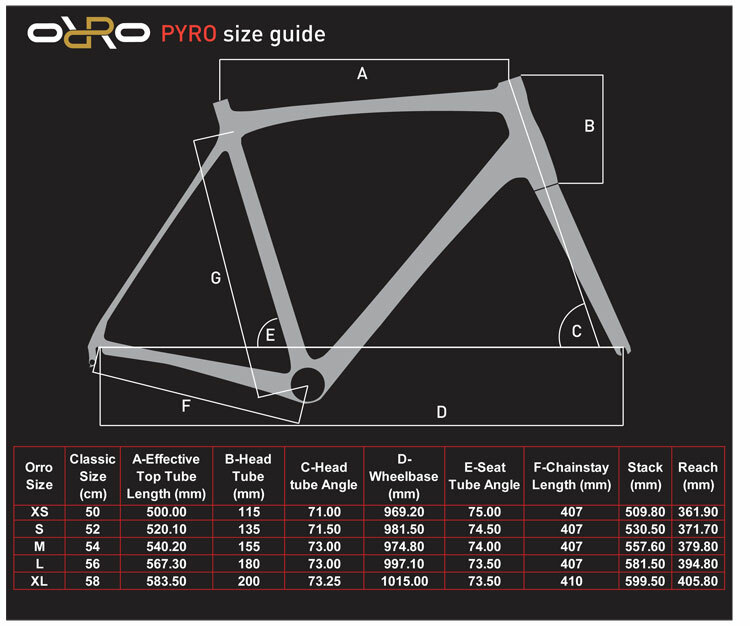 The MSRP for the Orro Pyro 105 Disc is $1,350. This disc bike is designed by Orro Pyro for traditional riding. 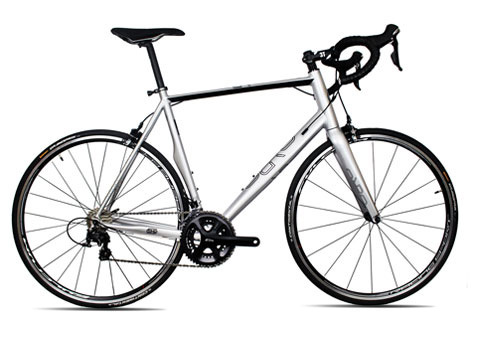 Featuring mid-range components (Shimano 105 groupset) and a Toray carbon fiber frame, this bike is strong, pretty light, and is great for most riders that are beyond entry-level but don’t need pro components. This British bike is a surprisingly efficient as a top-performing endurance machine and can withstand regular use on the roads without issue.